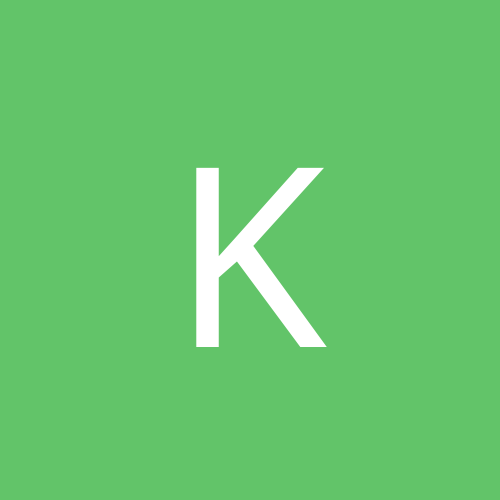 Hello, I have just installed Prestashop 1.6.0.11. Just working my way through it all and have ran into this problem. 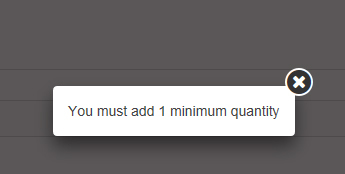 "You must add 1 minimum quantity"
I only get the error with chrome, and ie. Firefox seems to work correctly. All are current versions. Do you have any cache activated? If so, try to deactivate it. yes, I have everything turned off as I am still in development in a testing area.